With all of this, your wedding will be a huge success. That is what MyWedInItaly comes from: a desire to reveal Italy to visitors from abroad, allowing them to appreciate its beauty and uniqueness to the full. 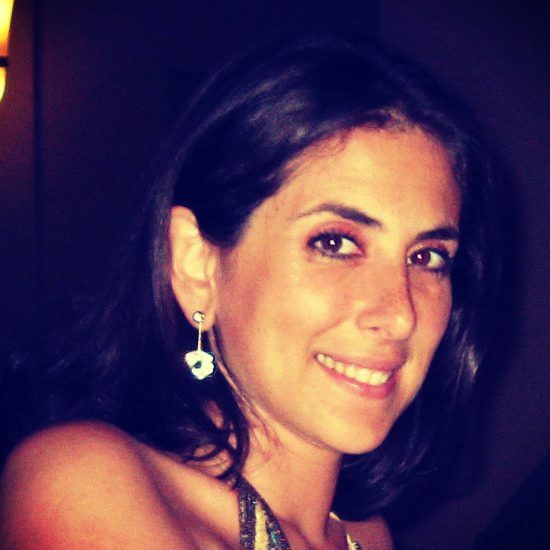 My name is Myriam Tedesco Genazzani and I live in Rome with my husband and wonderful daughters, and I am an Event Manager. 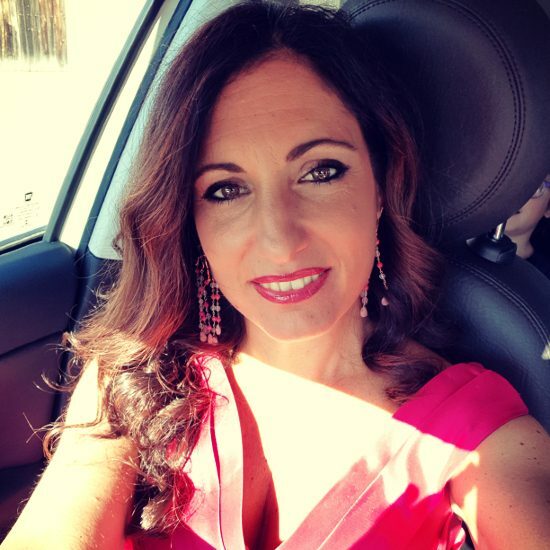 About 15 years ago, I picked up an idea which had lain untouched some time – and which bore fruit only after extensive training in Rome, Milan and New York – and set up my first wedding planning business: La Rosa Bianca – Weddings & Luxury Events. The aim of My Wed in Italy is to speak to an essentially international audience; today, it boasts a huge number of exceptional weddings, which have seen both my own dreams, and those of the couples’ who trusted my creativity and professionalism, come true! But what makes an unforgettable event? Passion, love and a dedication to making it happen. Every event remains imprinted on your own mind as well as that of your clients, if it stands out by its uniqueness. For years I have helped my clients organize their special events, making sure these once-in-a-lifetime experiences can be lived to the full, with no concern beyond that of enjoying the present moment. Even a single evening can provide an exceptional occasion that everyone will talk about in the best possible way. The commitment and creativity we have always brought to our events, along with a sophisticated design of every minor detail: these are the strengths that distinguish My Wed in Italy’s work. An absolute understanding of our clients’ tastes, desires and expectations is just the beginning: our aim is to enhance and bring your ideas to life by putting together all the elements that can make your dream a reality. That is the secret of a true professional, combining originality with elegance so as to impress the guests (and ourselves!). No worries or stress, just the joy of being able to savour every moment while always having someone you can count on at your side! The first word I can think of to describe myself is passionate: I have a passion for beautiful things, for the details that make the difference – and for this job, which I carved out for myself through sheer perseverance after a degree in Biology and no employment as a researcher, in spite of extensive studies. I have 20 years of experience in the organization of corporate events, medical conferences and congresses, which I began during my studies and continued after giving up on the research career. Nevertheless, research continues to be part of who I am: in the search for ideas, unusual formats for events, unique locations and new challenges. When I work with couples that are getting married I try to listen to them above all, to understand their dreams and desires, and allay any concerns they have by putting the organizational skills I have acquired over the years at their service. I love this job; I love the chance to customize every event down to the very last detail… and my greatest satisfaction comes from the happiness I discern in my couples’ eyes when they see their dreams come true.